10 nov. 10/11 U15 GARS CTC - DEVELOPPEMENT U15G2-ALSTB-ALP-DEV 65 - 32 CO LANRODEC CO LANRODEC Champ. 17 nov. 17/11 MJC QUINTIN MJC QUINTIN 56 - 57 U15 GARS CTC - DEVELOPPEMENT U15G2-ALSTB-ALP-DEV Champ. 24 nov. 24/11 BC PLENEE JUGON - 2 BC PLENEE JUGON - 2 41 - 39 U15 GARS CTC - DEVELOPPEMENT U15G2-ALSTB-ALP-DEV Champ. 01 déc. 01/12 CO LANRODEC CO LANRODEC 41 - 84 U15 GARS CTC - DEVELOPPEMENT U15G2-ALSTB-ALP-DEV Champ. 08 déc. 08/12 U15 GARS CTC - DEVELOPPEMENT U15G2-ALSTB-ALP-DEV 48 - 28 MJC QUINTIN MJC QUINTIN Champ. 15 déc. 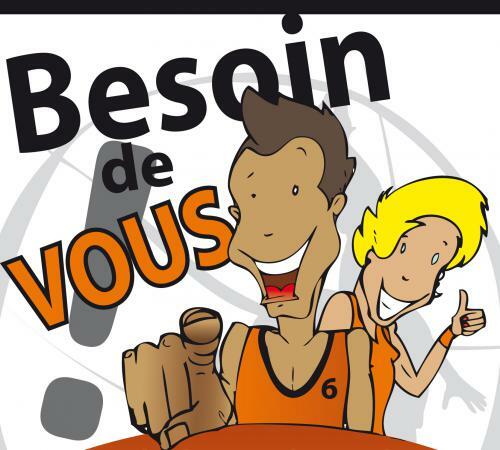 15/12 U15 GARS CTC - DEVELOPPEMENT U15G2-ALSTB-ALP-DEV 45 - 61 BC PLENEE JUGON - 2 BC PLENEE JUGON - 2 Champ. 19 janv. 19/01 EN - US YFFINIAC - 2 EN - US YFFINIAC - 2 54 - 46 U15 GARS CTC - DEVELOPPEMENT U15G2-ALSTB-ALP-DEV Champ. 26 janv. 26/01 CS MERDRIGNAC CS MERDRIGNAC 49 - 45 U15 GARS CTC - DEVELOPPEMENT U15G2-ALSTB-ALP-DEV Champ. 02 mars 02/03 BC PLENEE JUGON - 2 BC PLENEE JUGON - 2 60 - 36 U15 GARS CTC - DEVELOPPEMENT U15G2-ALSTB-ALP-DEV Champ. 09 mars 09/03 U15 GARS CTC - DEVELOPPEMENT U15G2-ALSTB-ALP-DEV 73 - 64 MJC QUINTIN MJC QUINTIN Champ. 23 mars 23/03 U15 GARS CTC - DEVELOPPEMENT U15G2-ALSTB-ALP-DEV 80 - 67 EN - US YFFINIAC - 2 EN - US YFFINIAC - 2 Champ. 30 mars 30/03 U15 GARS CTC - DEVELOPPEMENT U15G2-ALSTB-ALP-DEV 66 - 44 CS MERDRIGNAC CS MERDRIGNAC Champ. 18 mai 18/05 MJC QUINTIN MJC QUINTIN 13:15 U15 GARS CTC - DEVELOPPEMENT U15G2-ALSTB-ALP-DEV Champ.